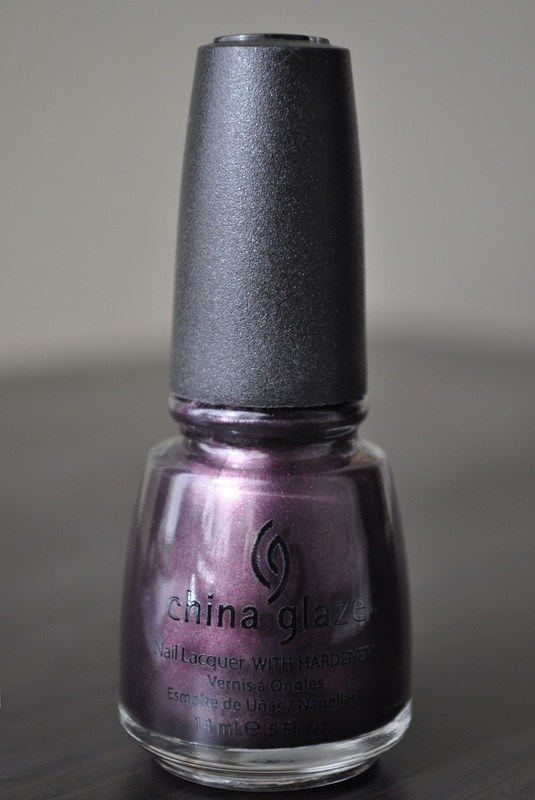 Bogie is a blackened, smoked-plum purple with multi-colored shimmer, and a muted metallic finish. The formula is great, needing only two coats for perfect coverage. However, once dry, Bogie's finish is rather dull, requiring a top coat to bring this pretty polish back to life. In the photo, Bogie looks dull, but I was wearing a top coat and, in person, it had a pretty shine.